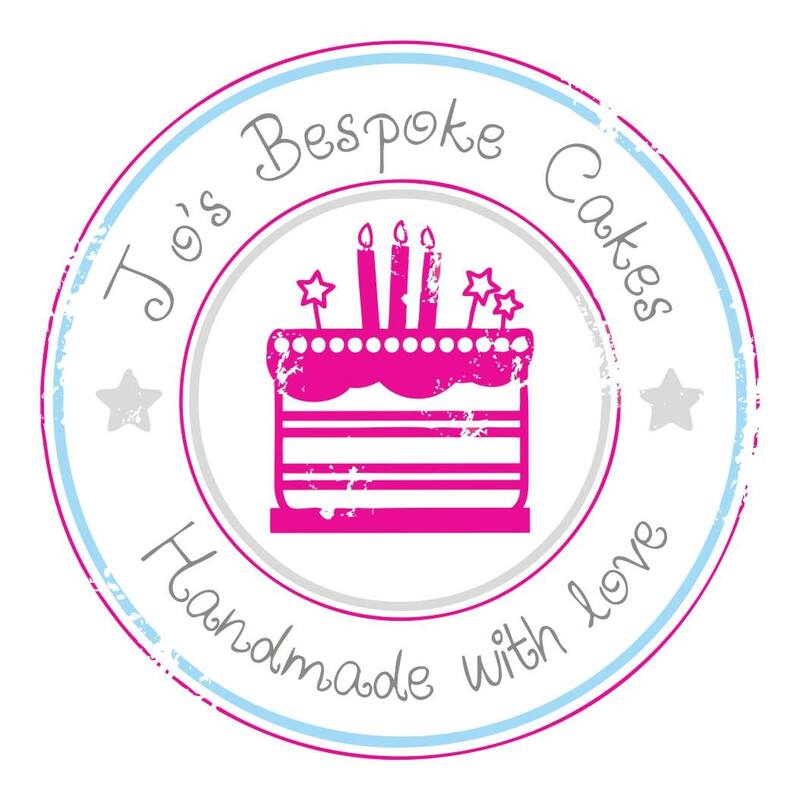 Welcome to The Cake Box based in Hazel Grove, we offer a bespoke service designing celebration cakes for birthdays, christenings, baby showers, anniversaries, engagement, corporate events to children's cupcake parties. 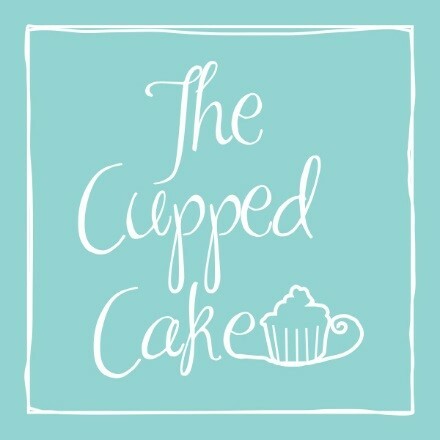 The Cupped Cake is based in Hazel Grove on the main A6. We are a Cake shop with a ‘Cakeaway’ counter and we do bespoke Cakes, Cupcakes and Dessert Catering for all occasions. 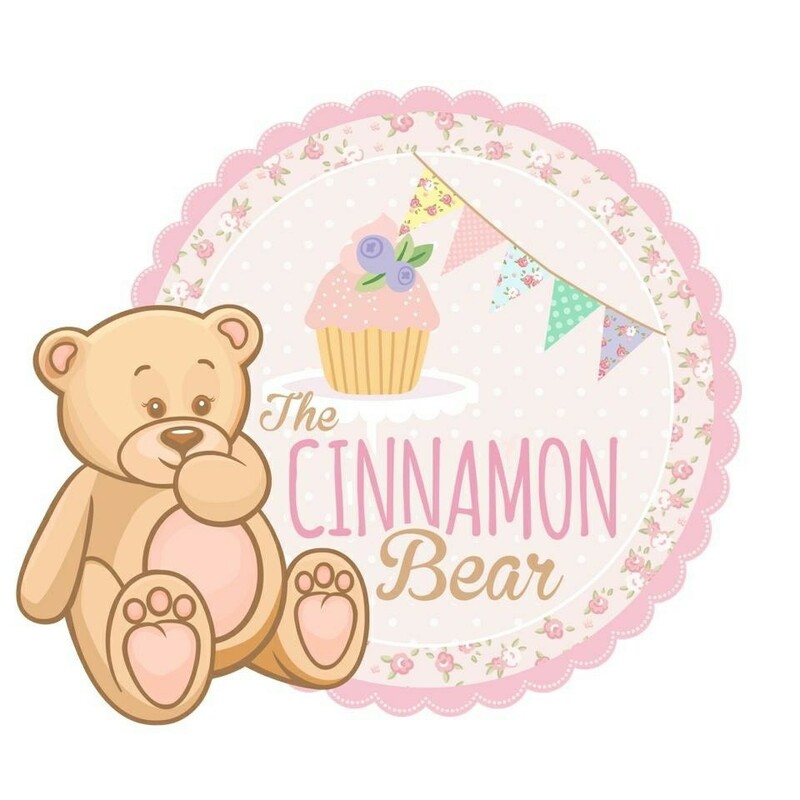 Hello & welcome to The Cinnamon Bear. I provide a traditional Afternoon Tea Experience, in your home, perfect for any occasion! Made with high quality, locally sourced produce & my delicious home made cakes & desserts; with optional vintage china hire.